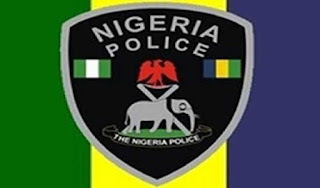 A 55-year-old retired Deputy Superintendent of Police, Christopher Archibong, has been arrested in Calabar for allegedly defiling a 9-year-old girl. 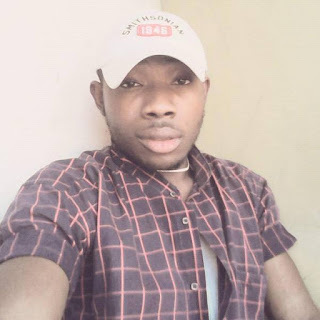 He was paraded yesterday by the state Commissioner of Police, Hafiz Inuwa who told newsmen that Archibong committed the crime on May 31st, 2017 in Calabar by luring the victim into his uncompleted building to go and park woods for him. He said that Archibong who was a traffic officer committed the crime on May 31st 2017, and that on June 5 2017, the girl informed her mother who reported to the police on 7th June 2017.